Use Drop Down Menu for playlists. For Rest Based Training list, scroll down to playlists that have them in sets of 10 for easy loading. 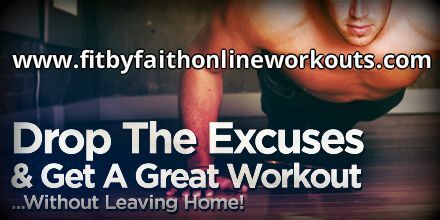 This set is only for Fit By Faith Formula Program Participants. 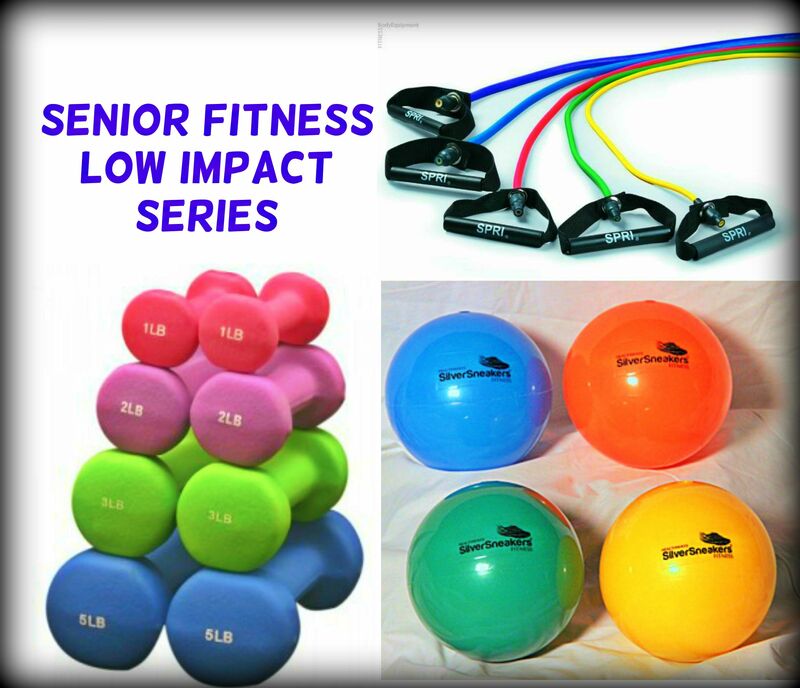 These workouts are strength, range of motion, balance & yoga workouts using a chair, resistance bands, aired up ball & dumbbells.